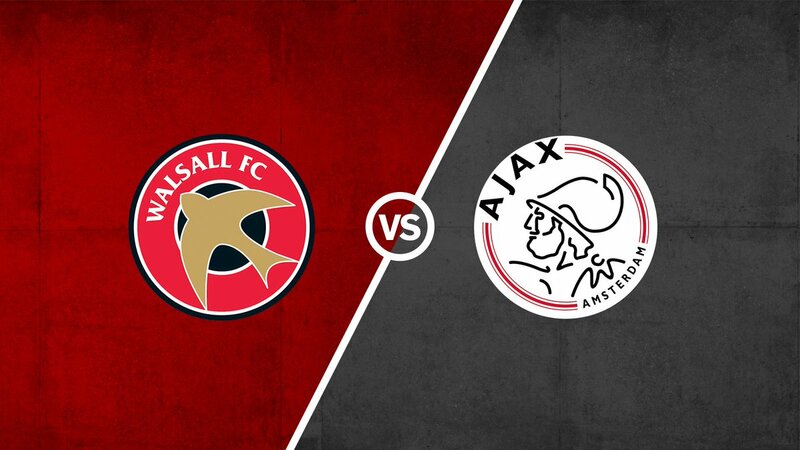 The Saddlers named a young side to take on the Clarets and used the match as an opportunity to blood some of their players as they prepare for the upcoming EFL Youth Alliance campaign, which begins with an away trip to Fleetwood Town. The Clarets, who are in Lilleshall for a pre-season training camp, will also be facing the Saddlers' local rivals Wolverhampton Wanderers on later this weekn as they prepare for their upcoming campaign. Keates, who had just seen his side defeated by four-goals-to-one as Conor Hourihane bagged a treble and Glenn Whelan hit a solo strike, insisted that he is hopeful of adding to his side over the coming days, revealing that he has made offers for players and remains hopeful that the deals will fall into place. The manager, who saw his side defeated by four-goals-to-one thanks to a Conor Hourihane hat-trick and a Glenn Whelan solo strike, was keen to take the positives out of the display and sought to praise his young players as they gained more all-important match minutes with the season opener edging ever closer. 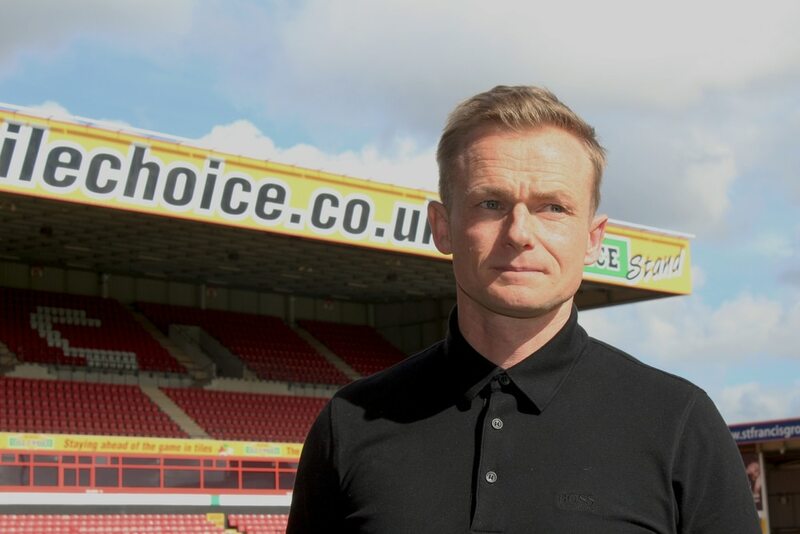 Dean Keates' Saddlers arrived at this evening's match on the back of Saturday's three-nil defeat to Gary Rowett's recently-relegated Stoke City. 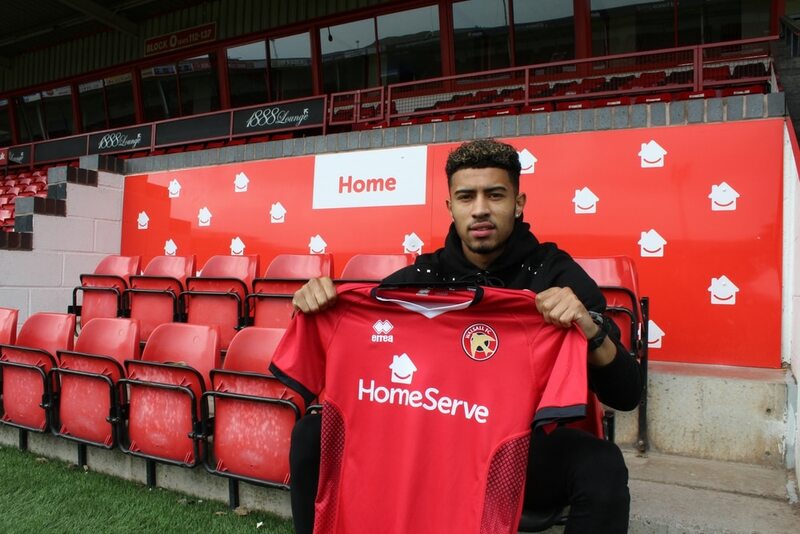 The match, which also took place at Banks's Stadium, saw highly-rated Saddlers defender Kory Roberts suffer a season-threatening double leg break and will no doubt have given the gaffer plenty of sleepless nights. 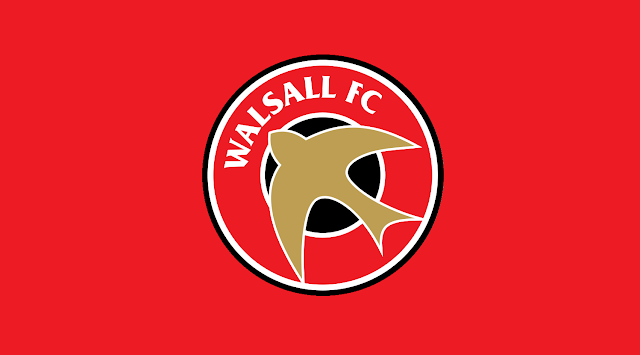 The Saddlers arrive at this evening's match on the back of last weekend's defeat to Stoke City, which saw highly-rated defender Kory Roberts suffer a season-threatening double leg break following a fairly innocuous collision with Ryan Sweeney. Keates, who aside from Ginnelly, Kory Roberts and Joe Edwards, has a full-fit squad to select from, has insisted that Josh is not a major injury concern but could benefit from a couple of rest days as the busy 2018/19 campaign edges ever closer.